Orpington and Bromley were historically market towns and an ancient parish in the county of Kent. Bromley’s location on a coaching route and the opening of a railway station in 1858 were key to its development. Stone Age tools have been found in several areas of Orpington and Early Bronze Age pottery fragments have been found in the Park Avenue area. 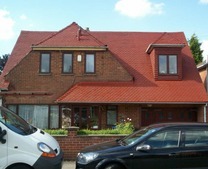 Chislehurst is an affluent area and one of the most expensive places to live in South East London. Interestingly Chislehurst Common a popular destination for bank holiday trips in the early 20th century was saved from development in 1888 following campaigns by local residents. 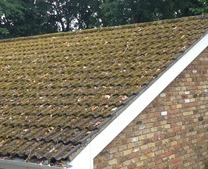 Moss, algae and lichens are a common problem on roofs in Kent particularly in the towns of Orpington, Bromley and Chislehurst. 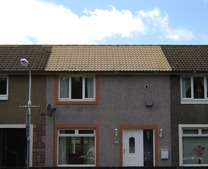 The black streaks that you see on a roof are actually caused by algae, mould and other bacteria that are feeding, growing and spreading on your roof. Apart from looking unsightly and detracting from the appearance of your property this rooftop menace can actually shorten your roofs life span. 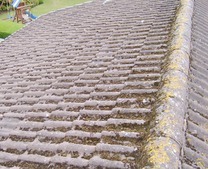 This could result in your needing a replacement roof which can be 10 times the cost of roof cleaning and moss removal. 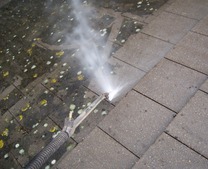 Smartseal offer a roof cleaning and moss removal service for all properties in Kent that is fast safe and affordable. 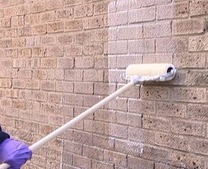 It will make a tremendous difference to the aesthetic appeal of your home or business. By employing professional roof cleaners who are a Smartseal Registered Contractor you have the peace of mind by knowing that you are dealing with an established company with a proven track record in the industry. 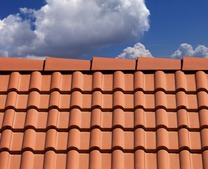 The latest cleaning methods are utilised, any necessary roof repairs such as broken or damaged tiles will be replaced and if necessary ridge tiles can be repointed. 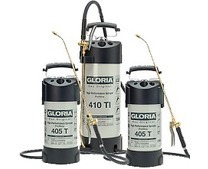 You then can have extra protection for your roof with one of our waterproofing sealers. 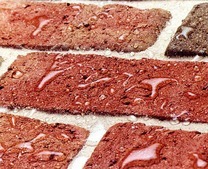 We are also able to offer our unique non-pressure “softwash” cleaning service that is totally safe for concrete, slate and clay tiles. 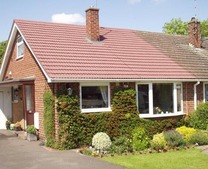 This system eliminates all of the undesirable elements staining your roof but because we do not utilise pressure or walk on your roof the tiles remain completely intact. 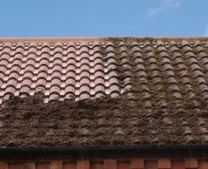 If you are looking to have your roof cleaned and you live in Kent and the towns of Orpington and Bromley call us on 0800 849 9498 or complete our enquiry form and we will organise a FREE no-obligation roof survey and written quotation to carry out any aspect of roof cleaning and moss removal.